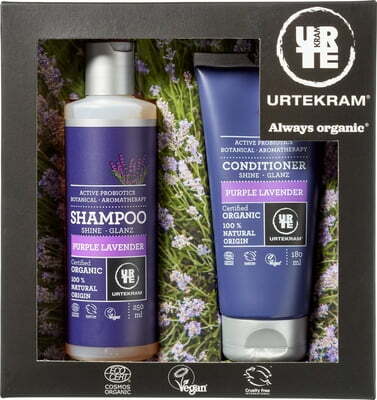 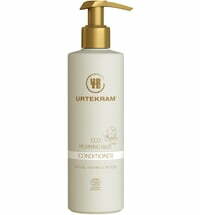 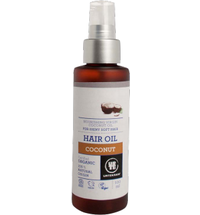 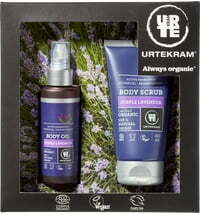 The Urtekram hair care is the perfect natural duo for conditioned and beautifully clean hair. 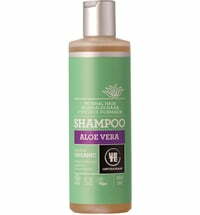 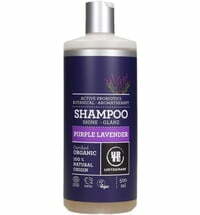 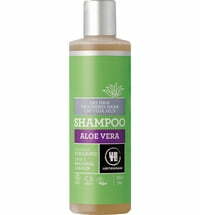 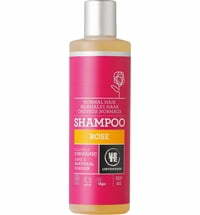 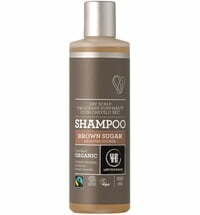 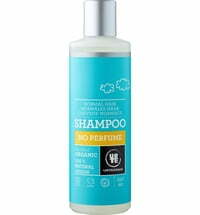 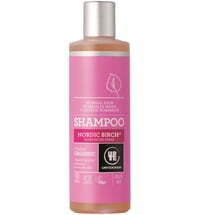 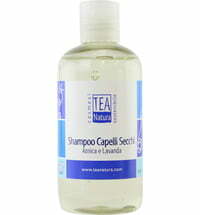 Shampoo: Soothes normal to dry hair types and restores shine. 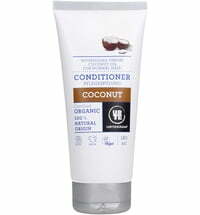 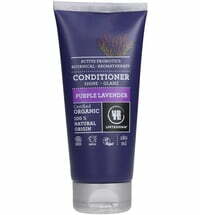 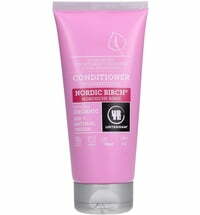 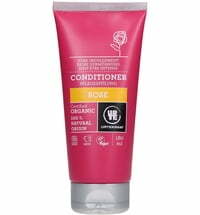 Conditioner: Balancing and hydrating conditioner that restores energy.